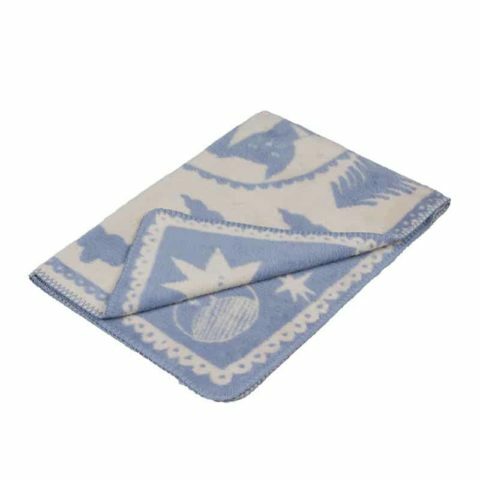 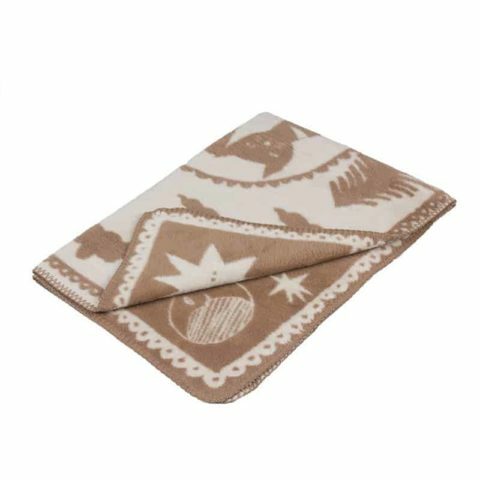 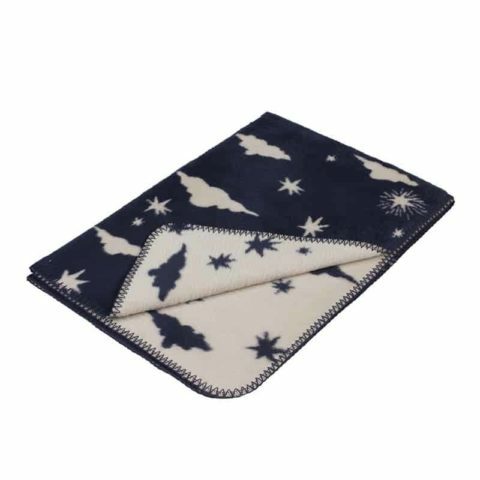 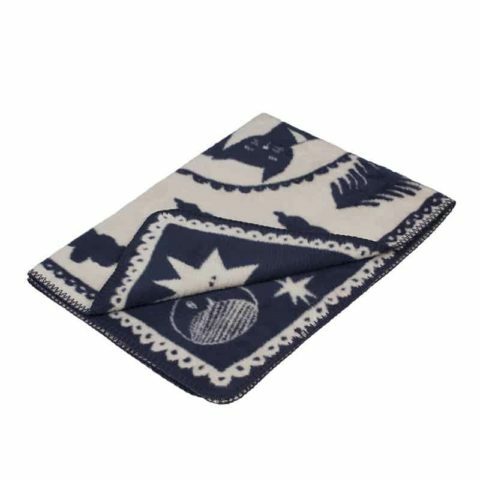 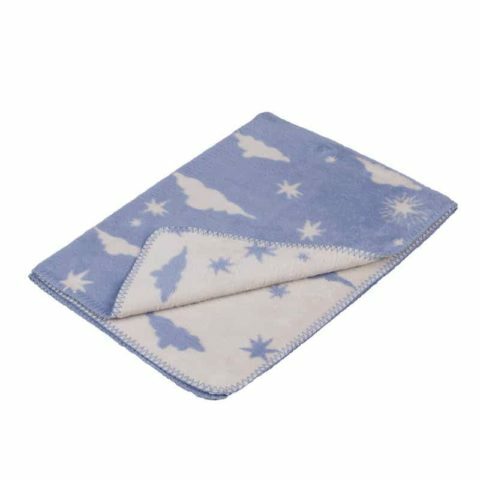 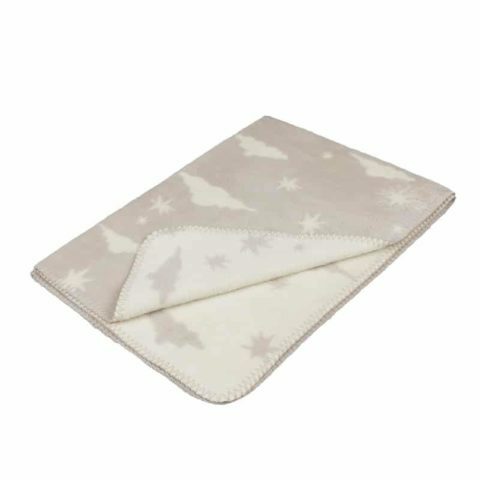 Fabulous Goose baby and kids blankets are built to last, made of the highest quality and designed and manufactured in Europe.No nasty chemicals, no cheap shortcuts, no sweatshops. 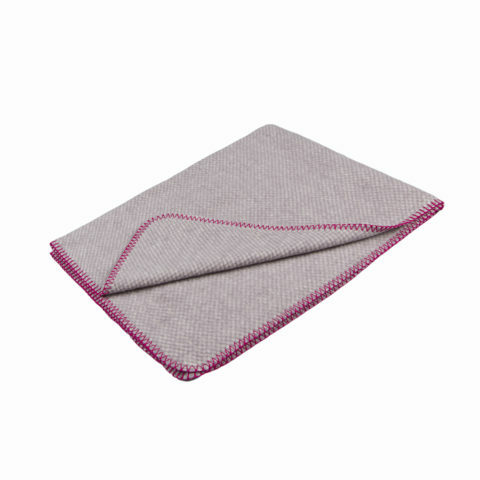 Not now, not ever.Our blankets are the cleanest, most reliable and robust your family will ever own. 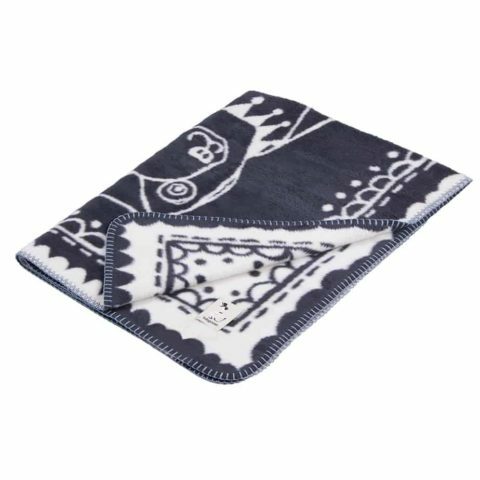 Organic cotton, toxin free and just as good, wash after wash, as the day you bought it.